Accidentally Vegan: Cocoa Loco Bars from Enjoy Life! 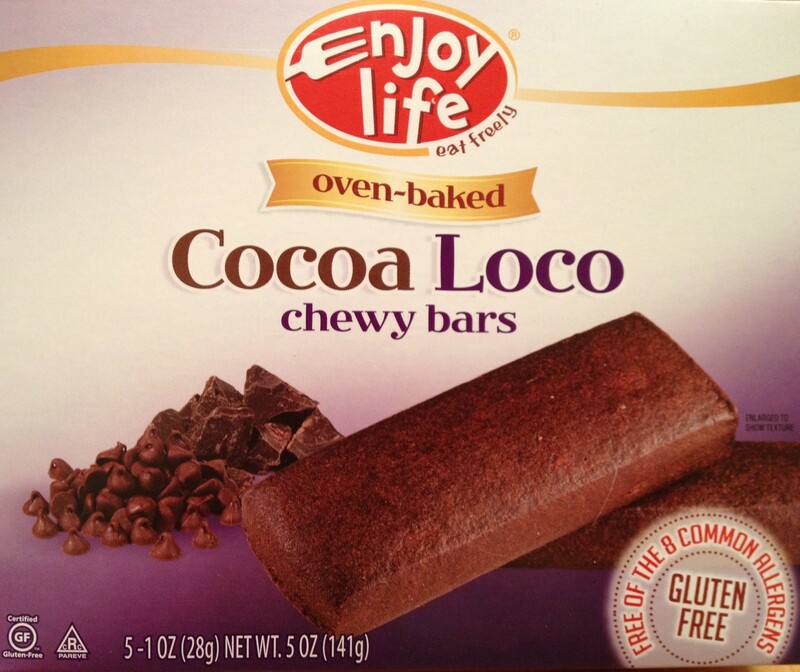 This week’s Accidentally Vegan feature is…Cocoa Loco Bars from Enjoy Life Natural Foods! The cool thing about all products from Enjoy Life is that they’re free from the big eight food allergens: wheat, dairy, peanuts, tree nuts, egg, soy, fish, shellfish. If you’re looking for a rich, chocolate snack that’s free from the most common allergens, Cocoa Loco bars are a definite super yummy winner!